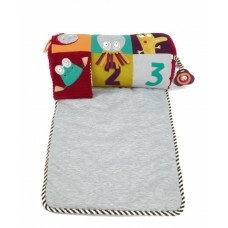 Made from luxury cotton and linen fabrics, with intricate hand pleated detail, this cosy quilt creat..
- Baby safe mirror helps to promote self awareness and recognition.- Hidden features encourage baby ..
- Includes a fold out rug so that baby can perform tummy time comfortably on most floor surfaces.- H.. 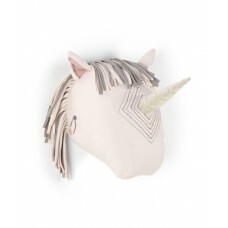 Created an enchanted feel in your nursery, with this quirky, memorable unicorn wall art. 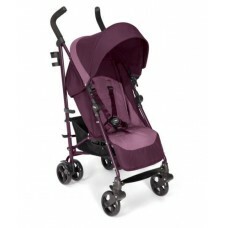 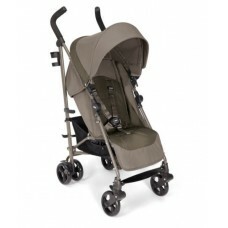 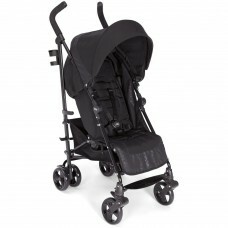 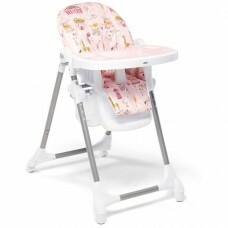 Soft paddin..
Baby will travel in comfort with this Mamas & Papas Voyage buggy thanks to its clever, parent-fr.. 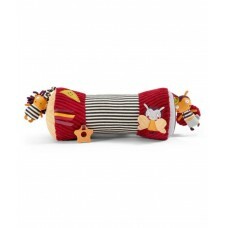 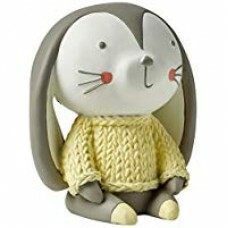 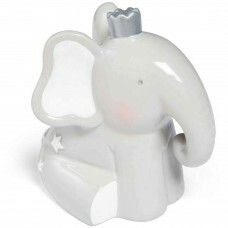 The Hey Sunshine gift collection is made up of hand-painted pieces that combine modern pastel colour..
- Baby safe mirror helps to promote self awareness and recognition.- Features rattles, crinkle, chim..
Start saving for a little one's future adventures with this beautiful Tiny & Stare Elephant Mone..